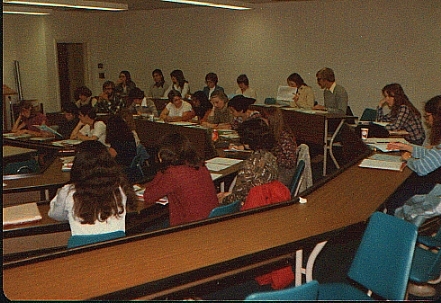 Most of these photographs were taken between September 1980 and August 1981 and are from the personal collection of Dr. Mark Merryweather, a former graduate student at the University of Western Ontario. 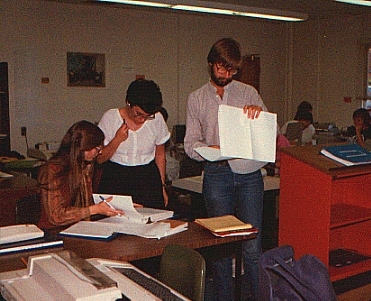 They are being published on the Internet for the first time for the benefit of his fellow classmates, who attended the School of Library and Information Science in the early 1980s and received their Master of Library Science degrees. 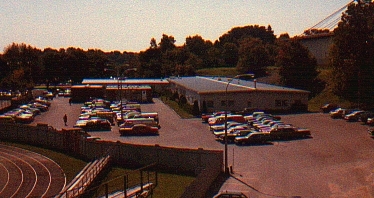 The class reunion took place on the last weekend of September 2001 in London, Ontario at Middlesex College.